Founds in 2012, TEEMI is strive to offer high quality barcode scanners with competitive price. Barcode scanners use laser, linear imager, or 2D area imager scan engines to capture images and transmit them to a host computer. 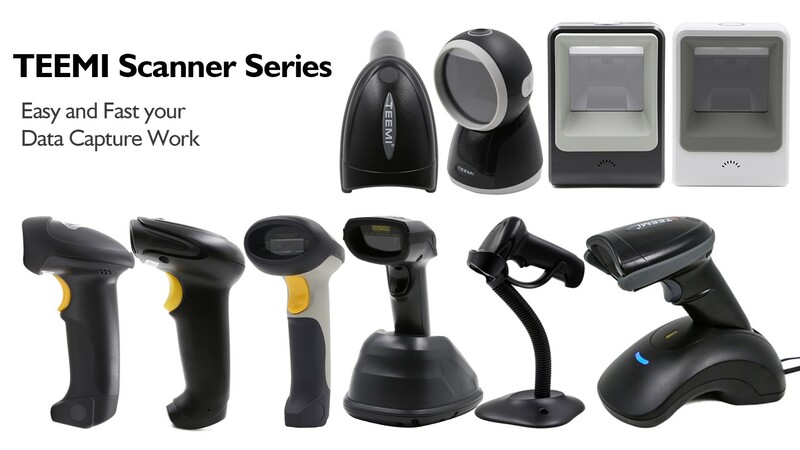 TEEMI offers several types of barcode scanners with features unique to specific environments, applications, and industries.